La Concha Beach Resort has a combination of asian & rustic decor with colorful fabric hangings throughout the lobby and common areas. You will find it is the perfect place to rest in a harmonious environment. 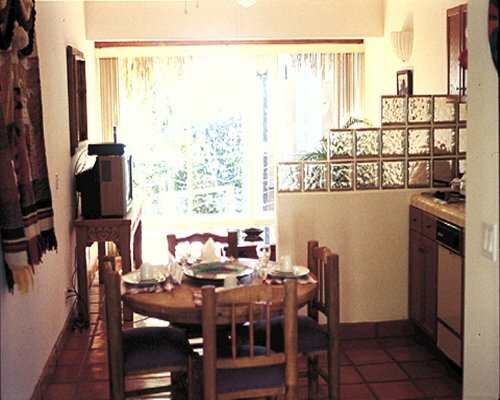 The units have a mexican hacienda decoration with floor tile and rustic furniture. 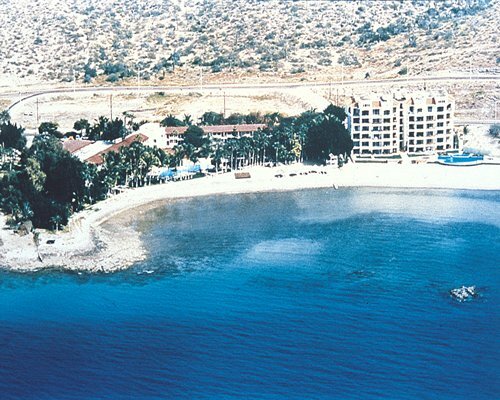 La Paz is excellent for those who love nature and fun. Fishing is good near the resort as well as throughout the rest of the peninsula.